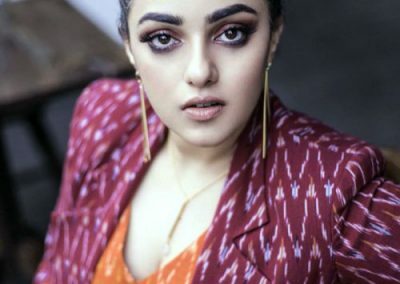 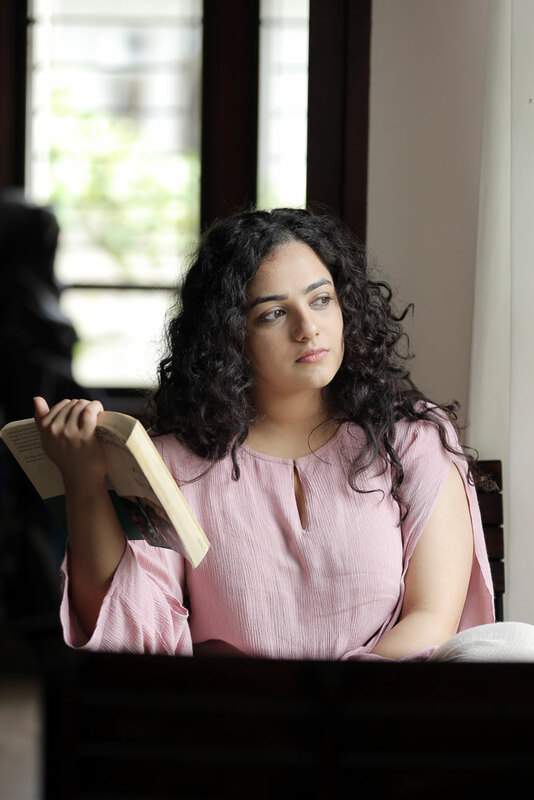 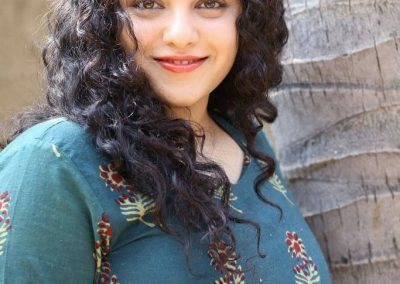 Nithya Menon is not into social media interactions much. 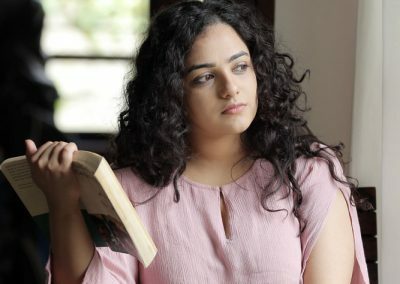 She doesn’t even like browsing through social media platforms like Facebook and Twitter. 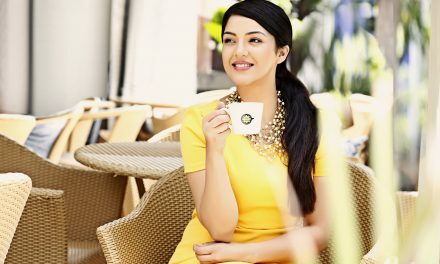 She is a nature lover and whenever she gets time she chooses to spend it in the parks and pleasant places. 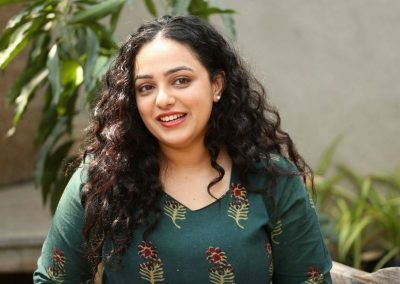 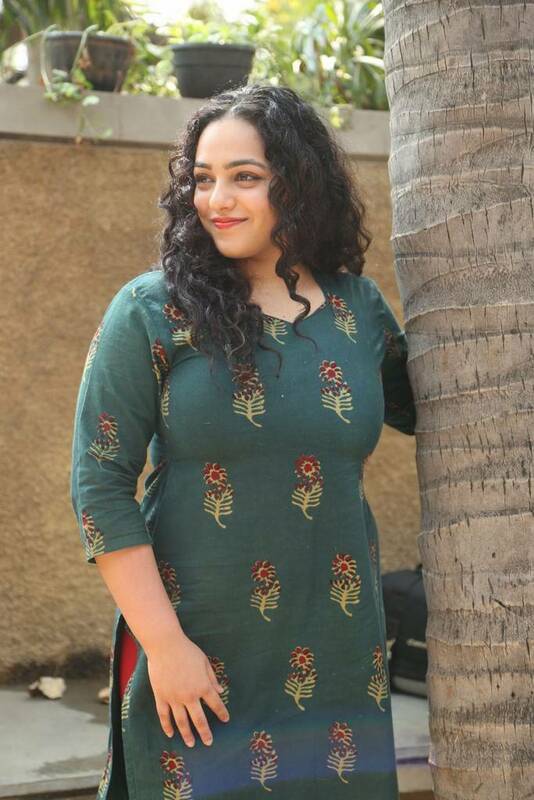 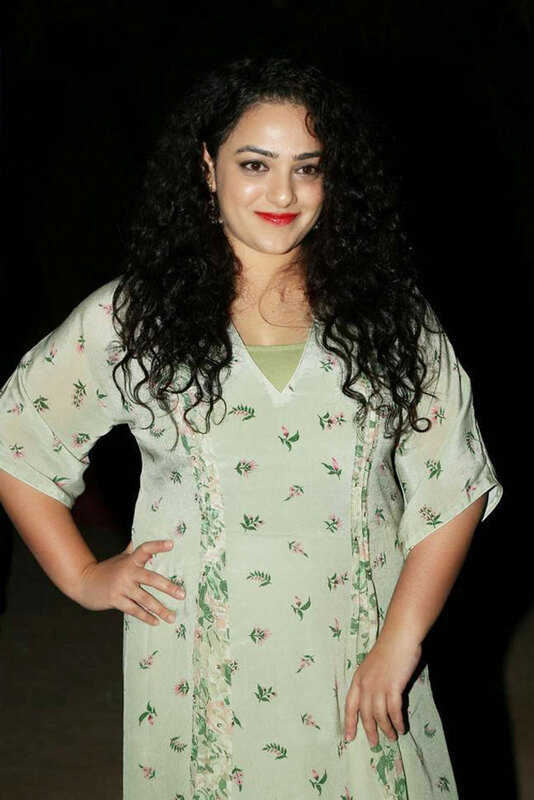 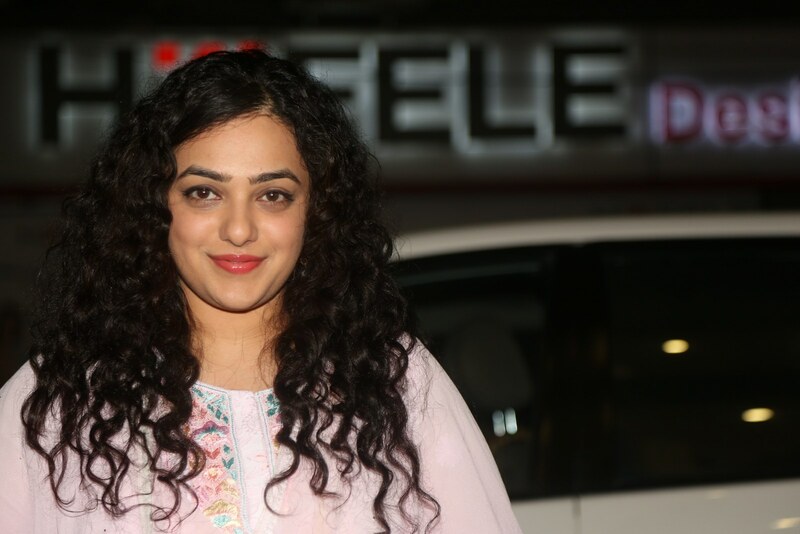 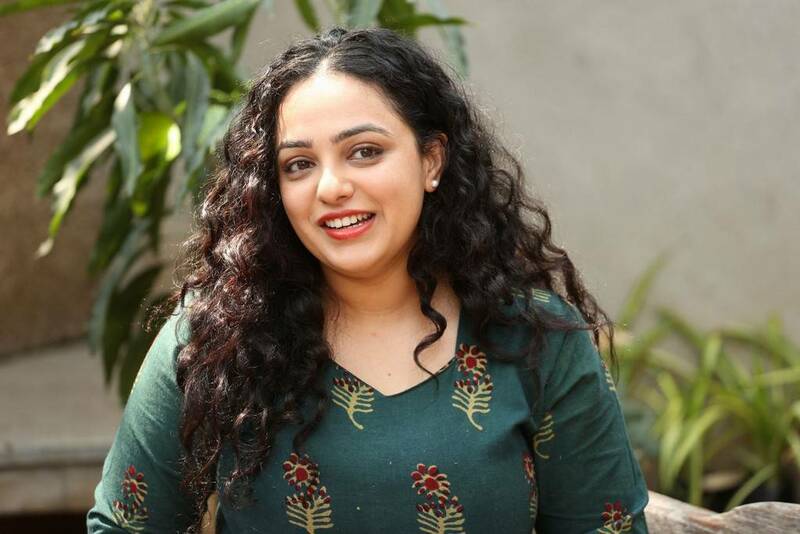 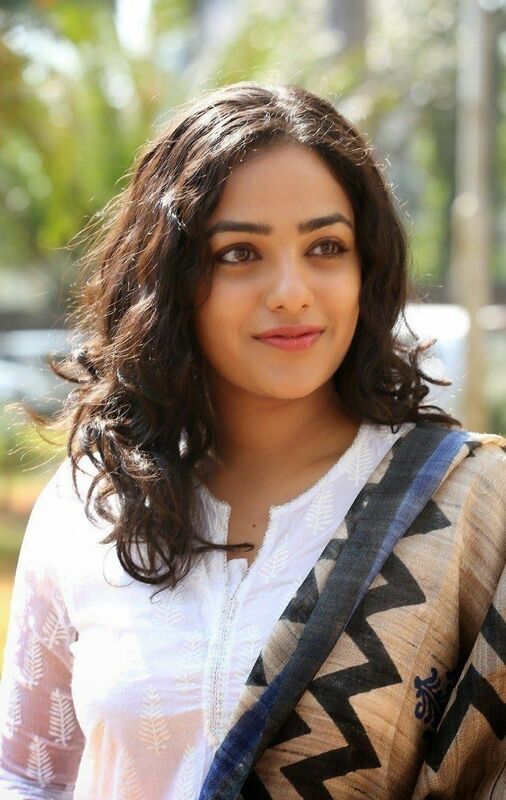 Nithya Menon says she doesn’t do glamour roles. 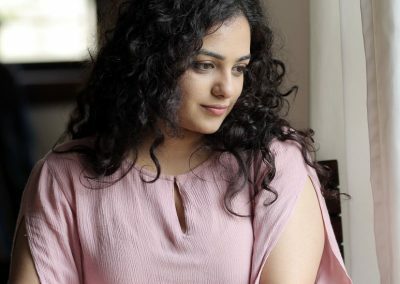 For her, the importance of the character is the only thing that matters. 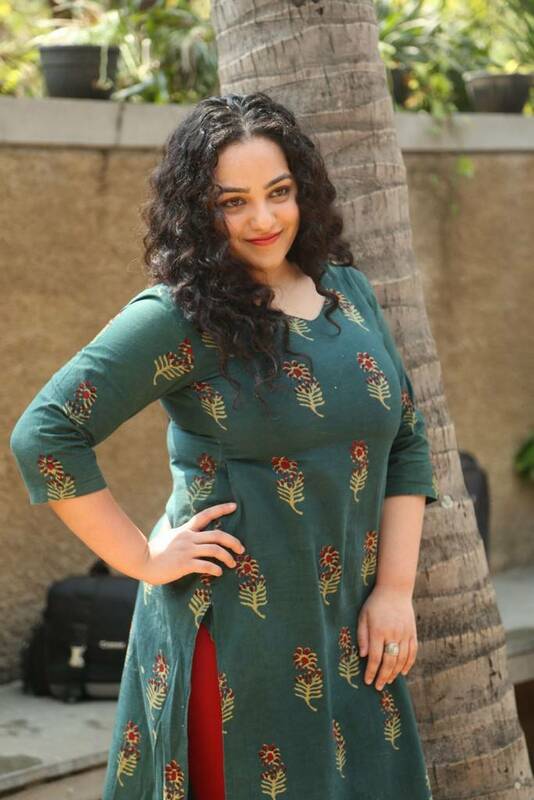 She says acting is far different from being a glam doll. 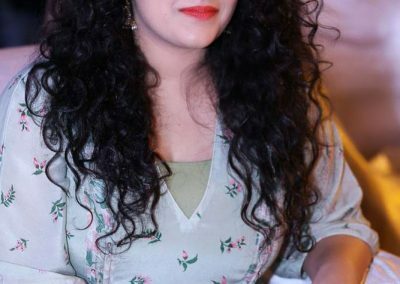 She fell in love with a guy while studying journalism but due to some reasons she broke up. 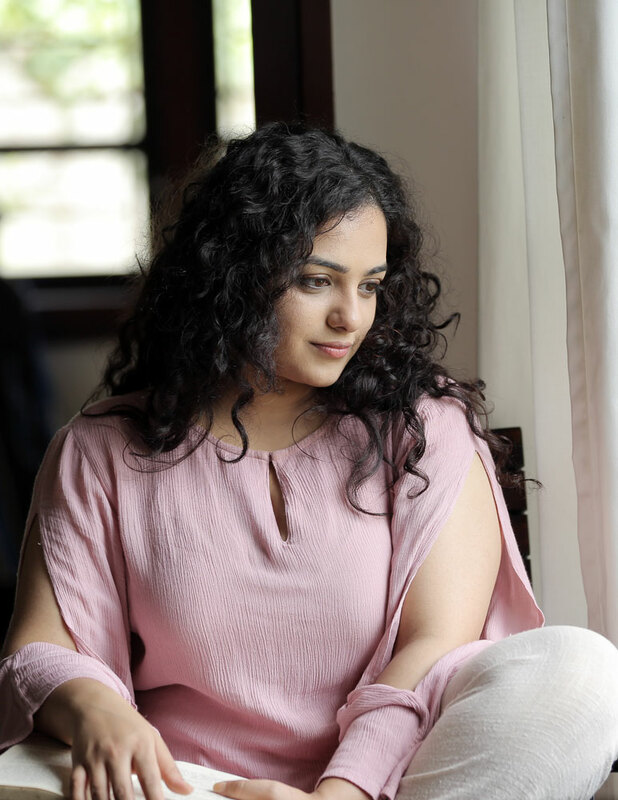 She once said in an interview that she never wished to become an actress but a journalist, as she was “an idealist”. 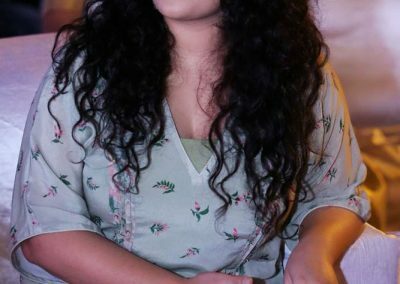 She don’t want to take remuneration for singing songs. 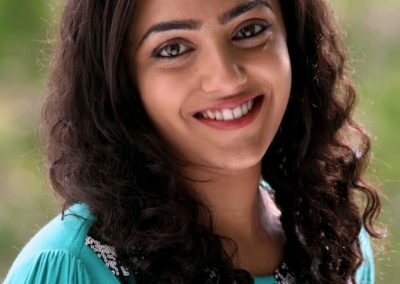 She worked in different languages such as Hindi, Kannada, Malayalam, Telugu, and Tamil. 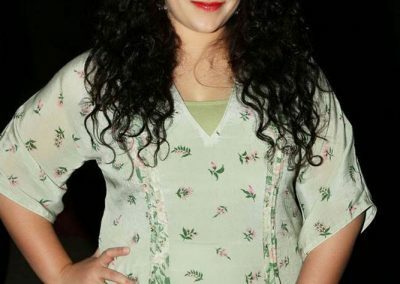 At the age of 10, she made her first screen appearance as a child artist in the Indian English language film, The Monkey Who Knew Too Much (1998). 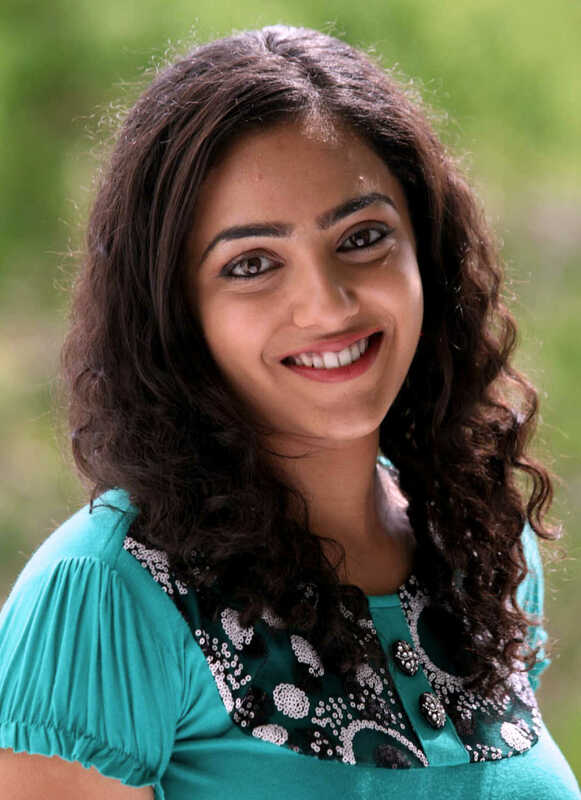 She also received, Best Playback Singer award for the song “Ammammo Ammo” in Telugu. 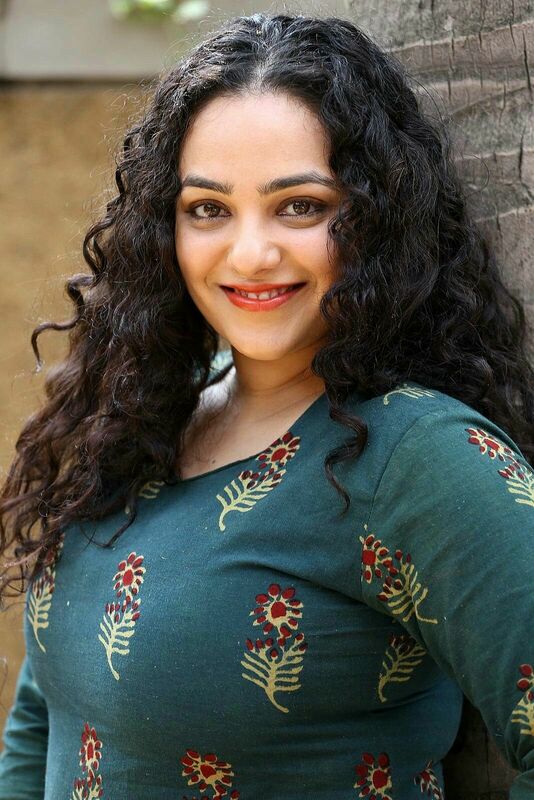 Today with over 44 films and around 20 songs to her credit in the span of 10 years Nithya Menon. 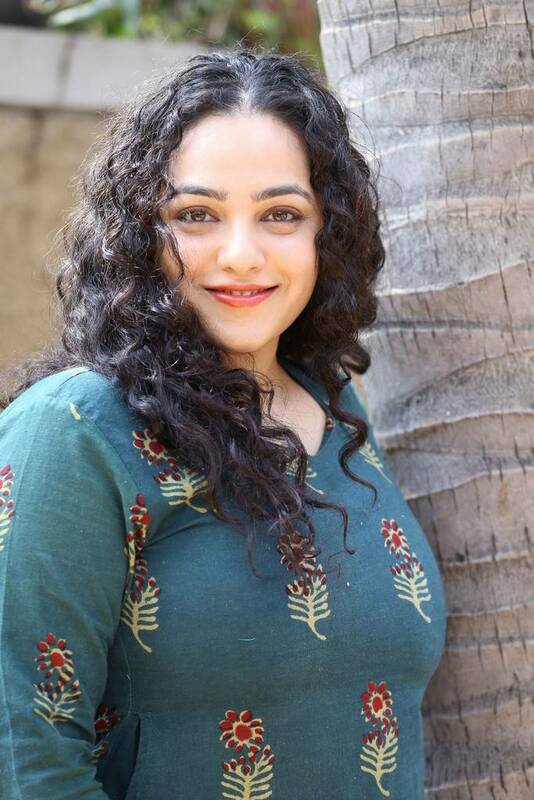 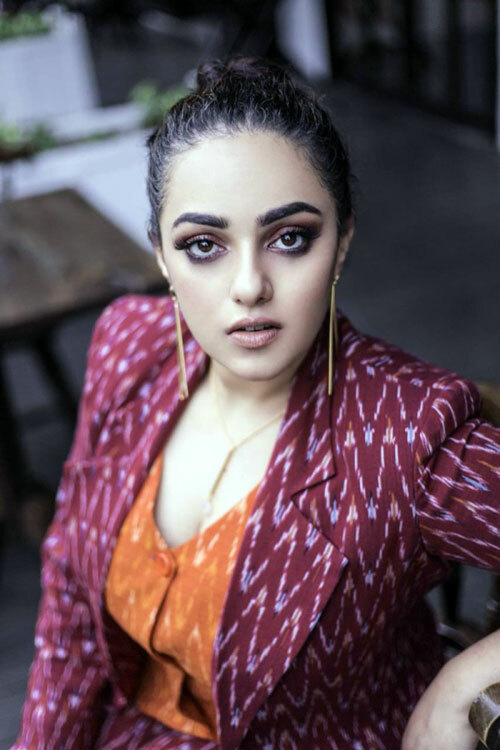 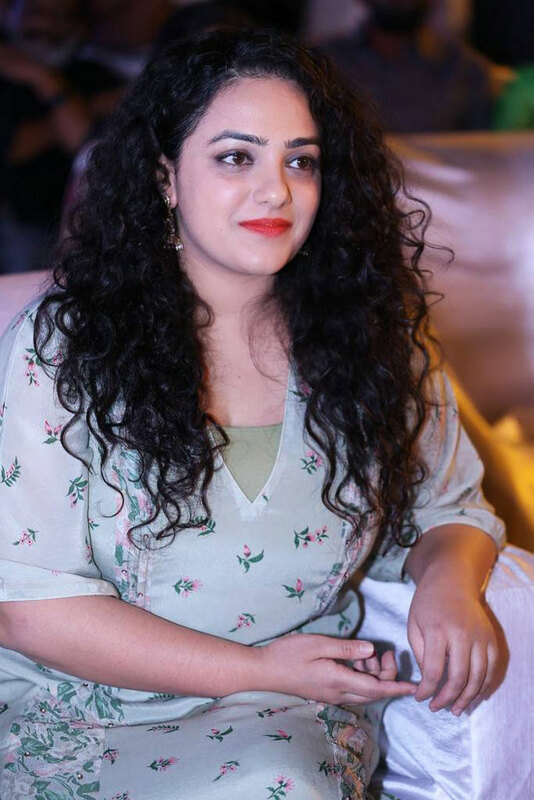 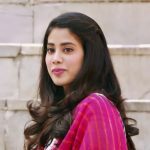 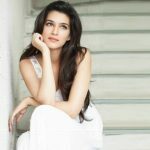 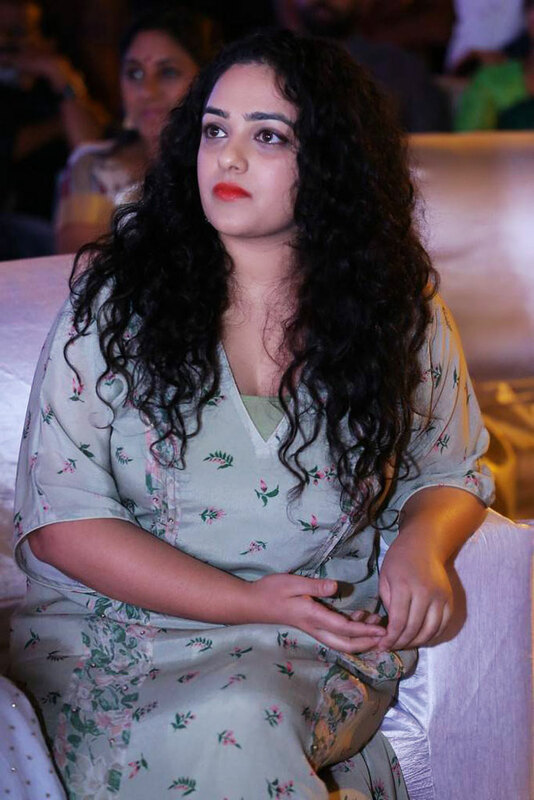 She received filmfare awards for her movies – Gunde Jaari Gallanthayyinde (Telugu), Malli Malli Idi Rani Roju (Telugu) and O Kadhal Kanmani (Tamil) and Mersal (Tamil).